Lord, help me to always respect others. Their lives are different than mine, not necessarily worse. Grant me ears to listen, eyes to see, and a heart of compassion. 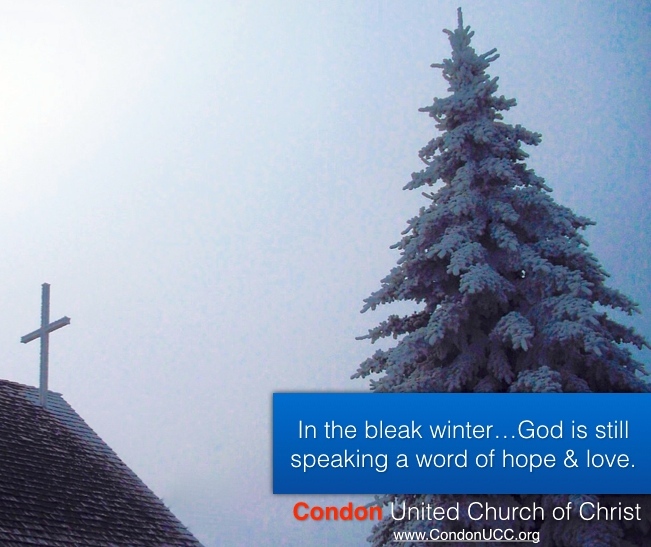 Maggie Sebastian, a member of Condon UCC, continues to write about her experiences in Guatemala. 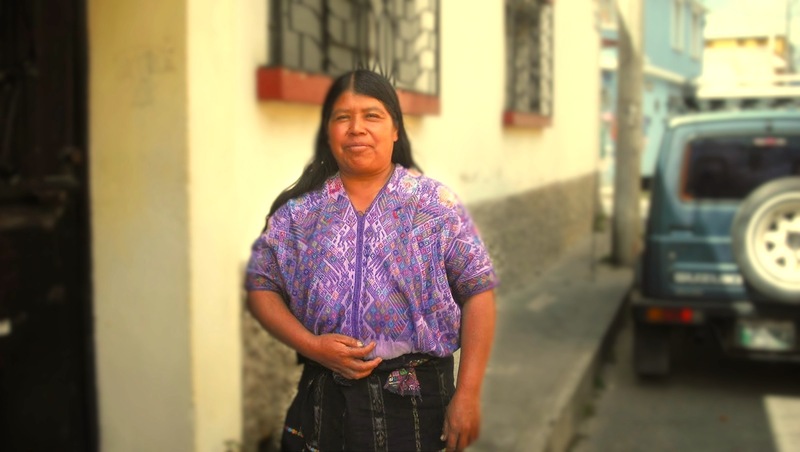 She is currently in an immersion language program at a school in Xela (Quetzaltenango). Later this month she will join the Providence Hospital Surgical Mission Team as their chaplain. Read the rest of her offering here. 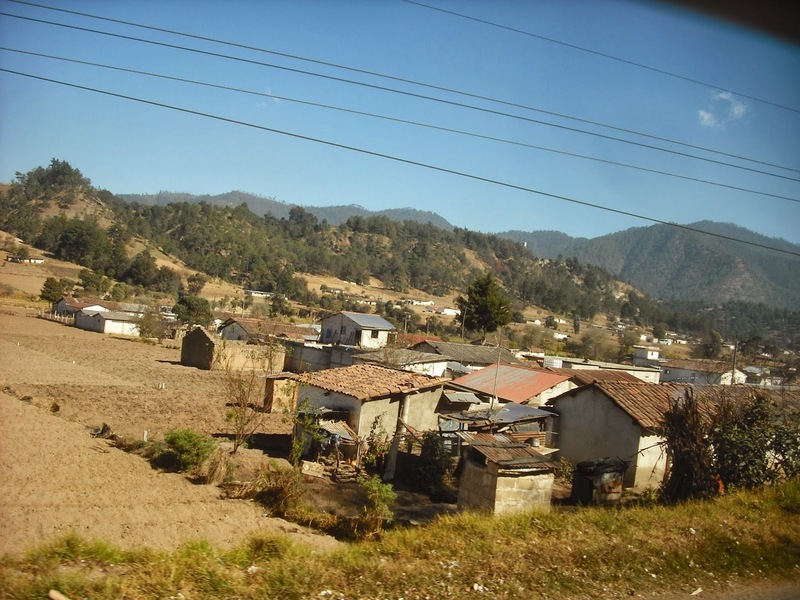 A view from the bus of homes in Guatemala. No Ruins: What Would Jesus Do? 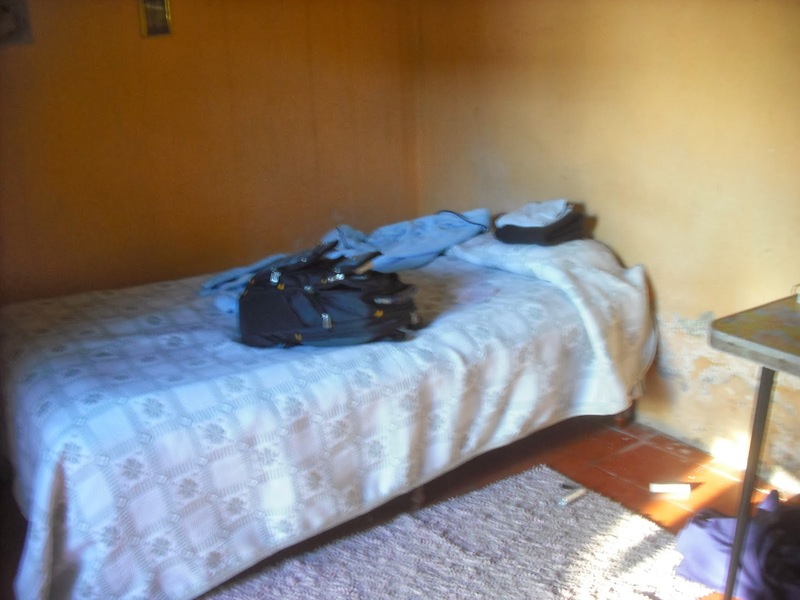 “I confess that, standing there while our guide, a former guerrilla and resistance fighter, told the peoples’ story, I felt helpless and embarrassed. American and Canadian companies are the primary villains in this story. And Totonicapán is not the only department suffering. While fighting these huge conglomerates is going to take more than I am able to give at this moment, I will find a path. In the meantime, I purchased two small items in support and solidarity. Now I need to ponder what would Jesus do?” Read her entire piece here. 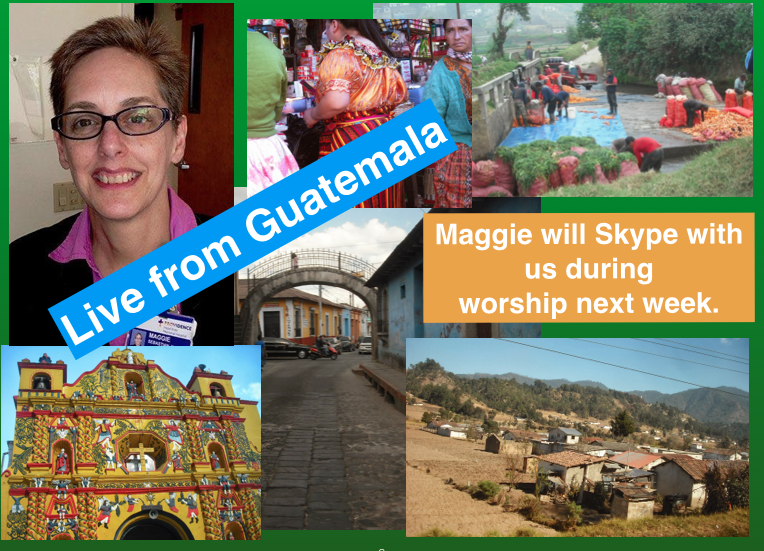 Maggie arrived in Xela (also known as Quetzaltenango) yesterday afternoon. She settled in with her “middle class” host family. She has a spartan room by American standards. The whole family gathered around the kitchen table to meet her upon her arrival. As I ramble about this huge parsonage alone except for my furry companion, I look at those photos of a Guatemalan middle class family and realize that phrases like “middle class” have very different meanings in different parts of the world. Though Maggie and I sometimes struggle at times we are quite wealthy by the standards of the most of the world. 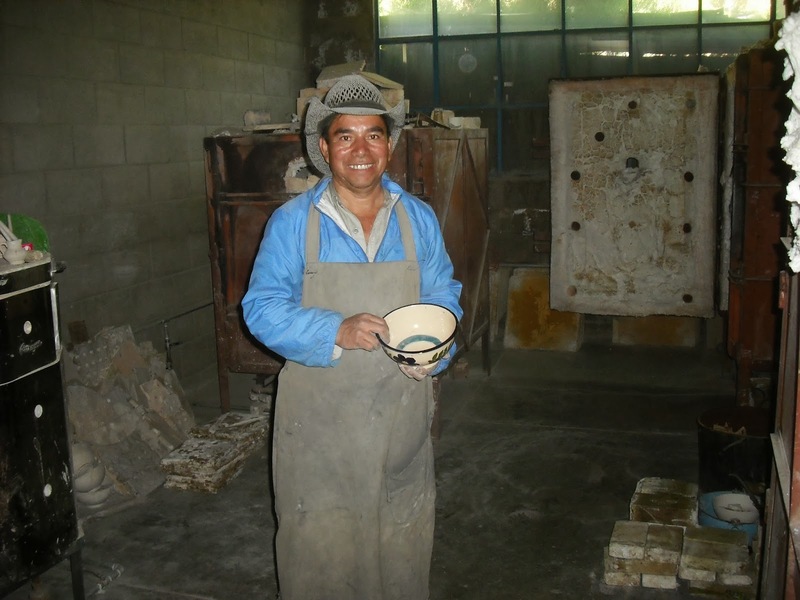 God of Guatemala & Oregon: Remind us that all we have was given to us by you. 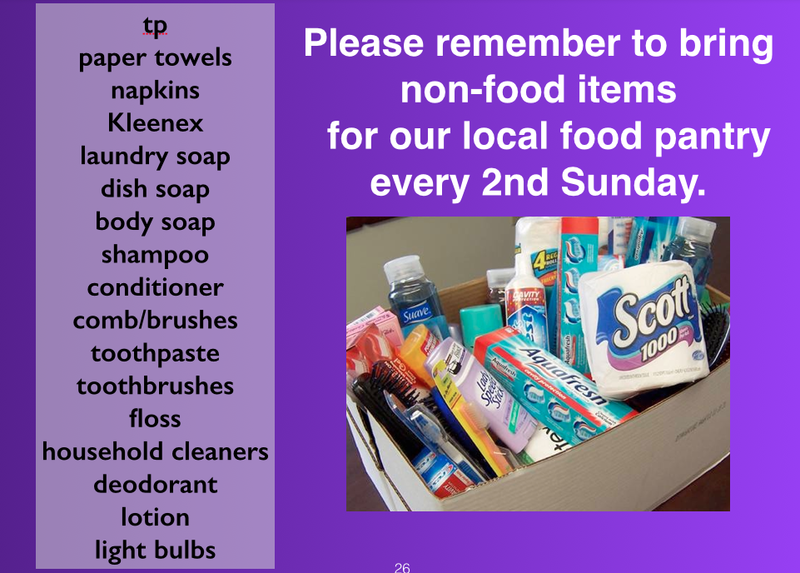 Remind us that we are called to be good stewards of what you have shared with us. Nudge us, push us, shout at us if necessary in an effort to get us to live more simply so that those in Guatemala and other places in this country and beyond have their share of the world’s wealth. Amen.